Right with the beginning of September the weather here turned cooler and suddenly Summer’s end is almost there. The air is cooler in the mornings and even if it’s a beautiful sunny day, it’s not getting hot anymore, only pleasantly warm. Janet has been guesting at theStudio in August and we are delighted that she decided to stay on – I loved working with her and I think our styles matched so well – the whole collection has turned out just awesome! 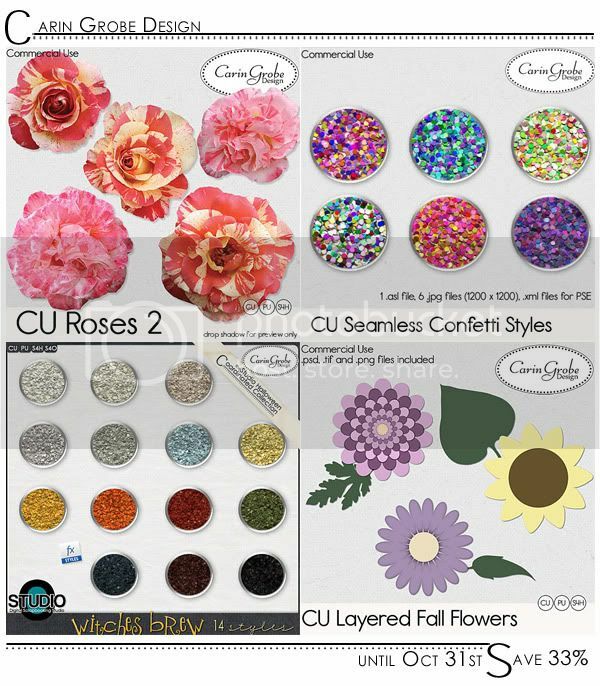 For this weekend only you can pick up the kit and the bundle for 70 % off (we are DOTD at theStudio) – afterwards it will be 25 % off for a limited time. 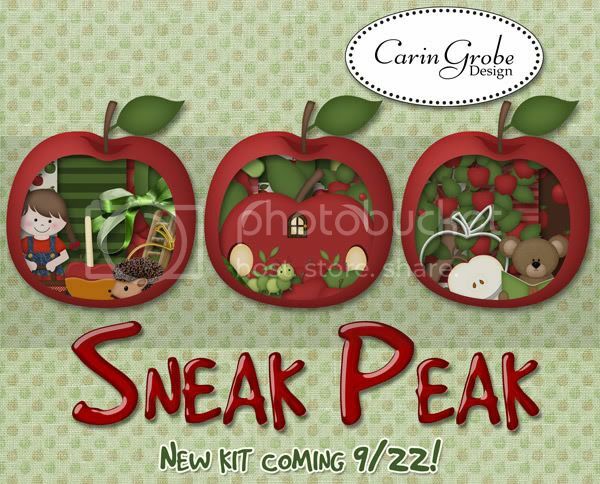 Also, tomorrow is the first day of theStudio’s September Progressive Scrap – a week filled with fun and freebies. 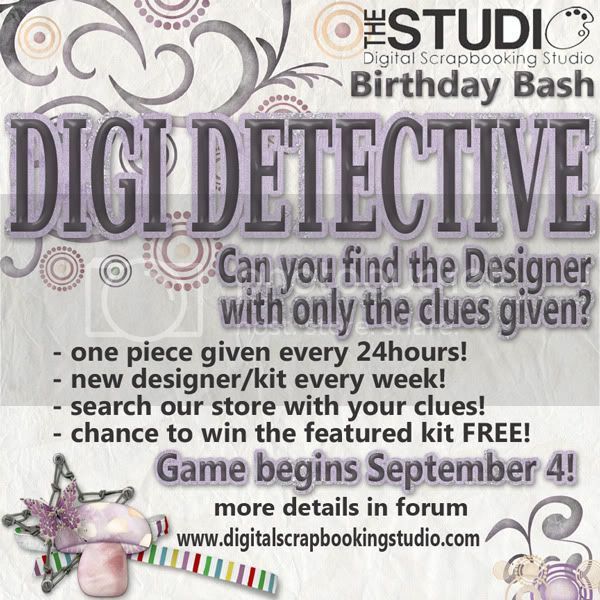 Oh, and we’re having a new game this month at theStudio forum: DigiDetective! 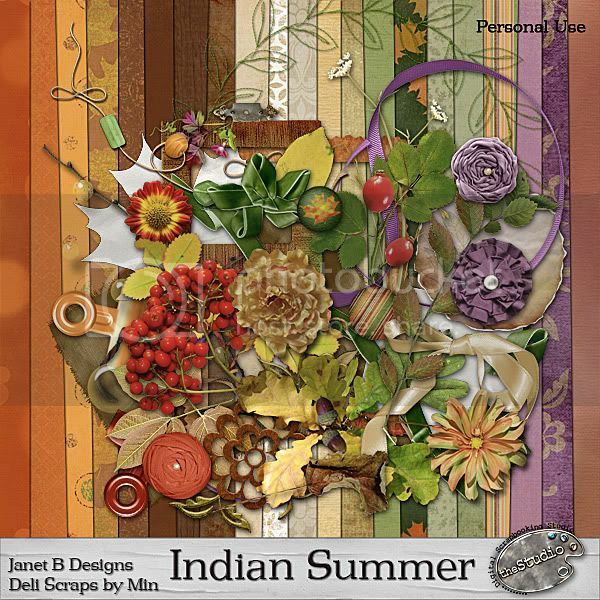 Kim aka Kimberkatt Scraps and I are taking turns hosting it, and it is a lot of fun – and your chance to win a complete kit from one of theStudio designers! Just wanted to let you all know that we’ve got a brandnew category at theStudio: Mini Kits! and to celebrate the new easy access to one of our favorite products, we’ve got a Mini SALE. For one week only our Mini’s are priced oh so right at only $1.00 each. Perfect to get started on those yearly memory books for Mom, Grandma and you. I even added my still pretty new Scared Crows? kit in the sale – so if you didn’t pick it up yet, here’s your chance to grab it for $1 ! !